Hello! I'm Aravind Hebbali and thank you for visiting my personal site. Here, you will find all my open source projects including libraries, apps and online courses. I completed my Masters in Economics from the Madras School of Economics, Chennai and most of my work revolves around the R programming language, statistics, economics and finance. 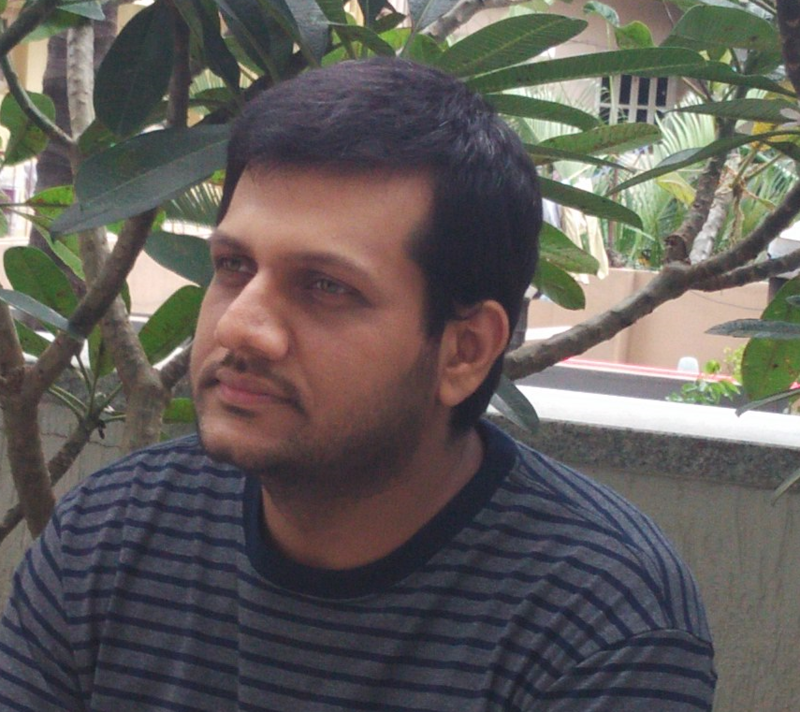 I'm the founder of Rsquared Academy, a free and open source education initiative with focus on data science and computing and am from Bengaluru, India.